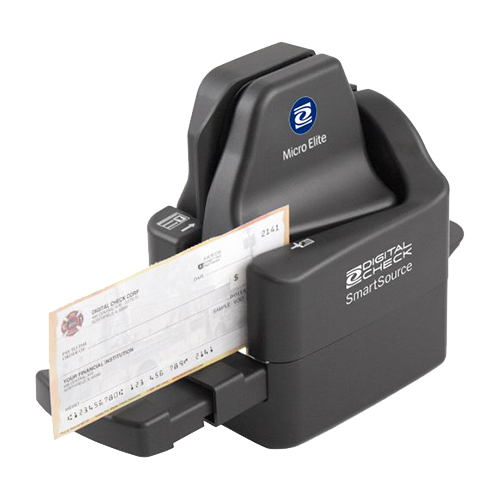 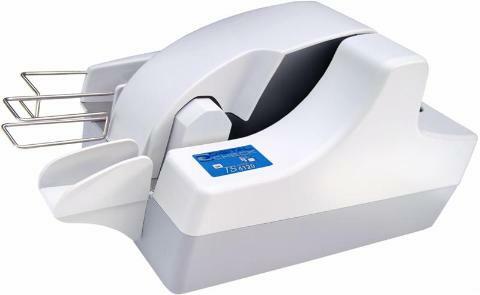 TOptimized for low-volume applications, the SmartSource Micro Elite scanner is perfect for remote deposit capture or low-volume teller capture. 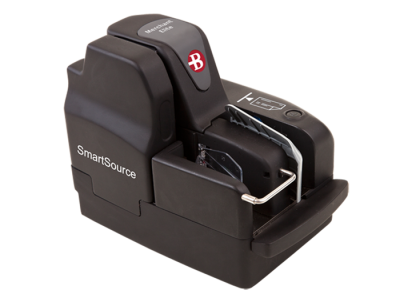 The SmartSource Micro Elite is designed as a single-feed device to scan documents as fast as they can be fed into the scanner. 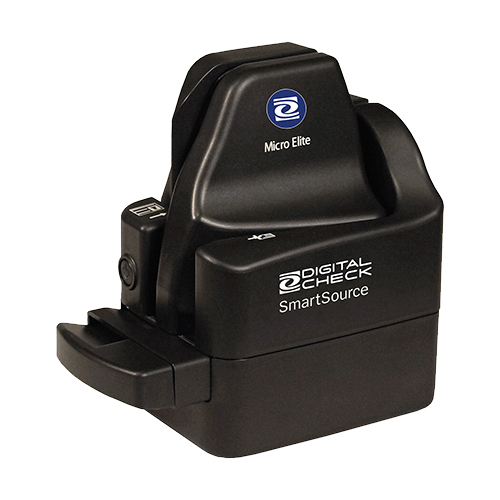 The smallest scanner in its class, the SmartSource Micro Elite takes up very little desktop space. 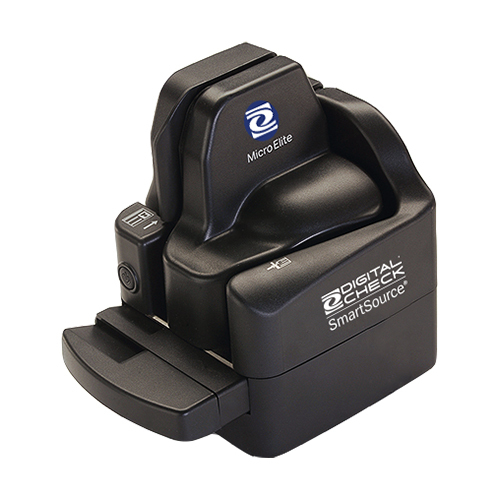  The SmartSource Micro Elite scanner is compatible with and easily integrated into applications developed for the SmartSource Professional or Elite series scanners. 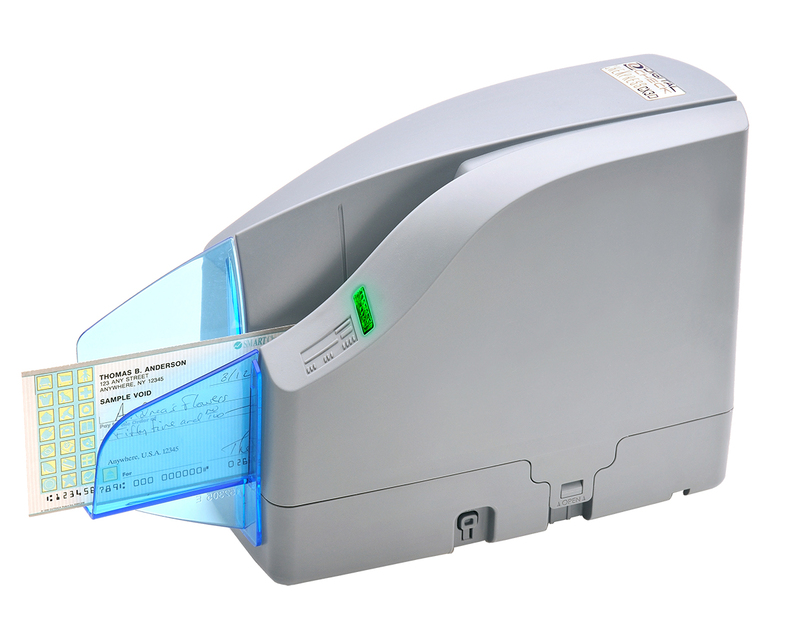 All of the latest Digital Check software technology is available for this scanner including industry-leading Magnetic Ink Character Recognition (MICR), Optical Character Recognition (OCR), combined MICR/OCR, barcode recognition, color imaging, and image processing algorithms. 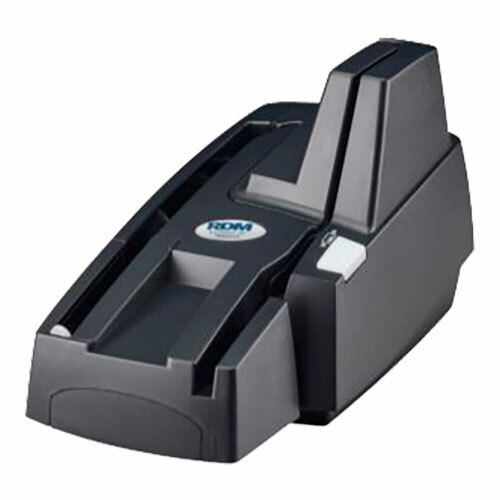 Physical dimensions 6.99" x 4.18" x 6.96"